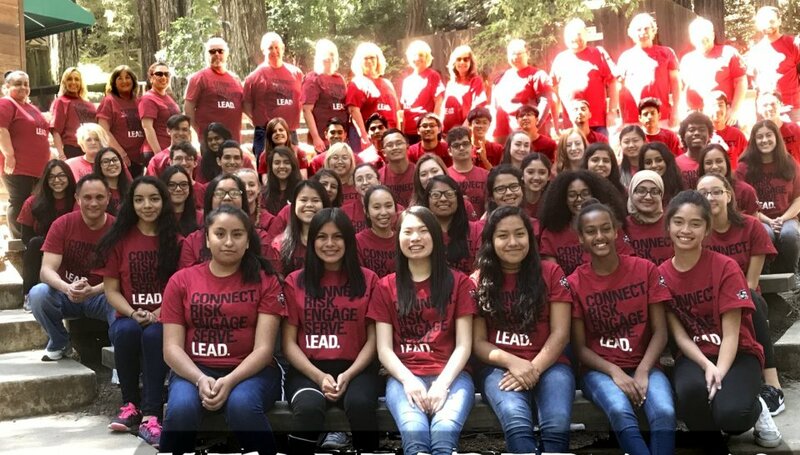 Key Leader teaches high school students what it means to be a youth leader in three different communities: the local community; the state and national community; and the global community. Our mission is to provide a life-changing experience that inspires young people to achieve their personal best through Service Leadership. Management and administration of Key Leader is changing. Local committees continue to organize the events—market and recruit and train volunteers. As of January 2018 local Kiwanis clubs contract the program from Kiwanis International and directly with the camps. 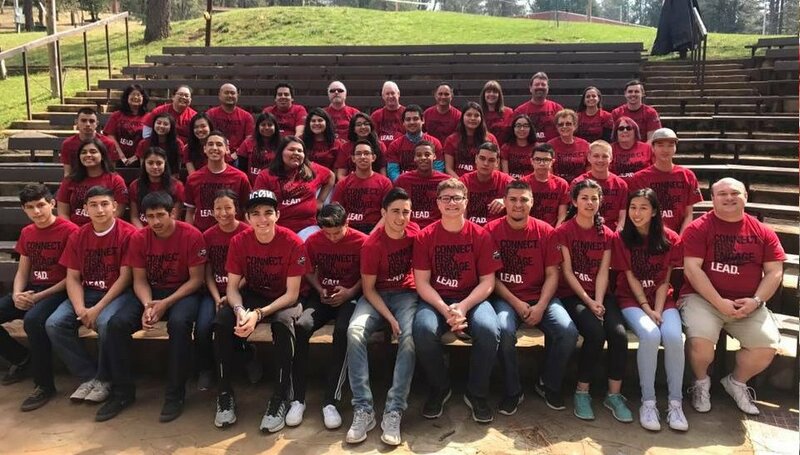 The Kiwanis Education Foundation offers Key Leader Ojai May 3-5, 2019 at Forest Homes — 655 Burnham Rd, Oak View, CA 93022. Contact Roy Talley. [photo from spring 2017]. Look for Key Leader to return to the area at a new camp in 2020. We are currently exploring funding and support. There will be no Key Leader at Round Meadow or Mentone in 2019. Please ask how you can help! Contact Jeff Litel. [photo from Fall 2016]. 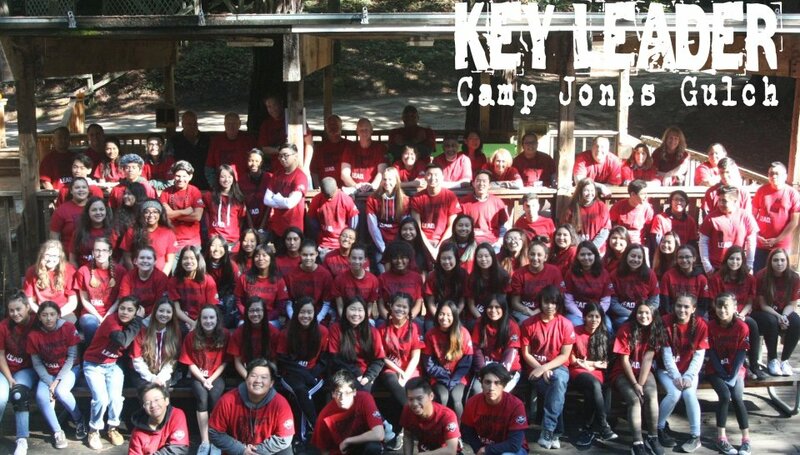 Key Leader Camp Jones Gulch November 15-17, 2019. Contact Russ Williams. 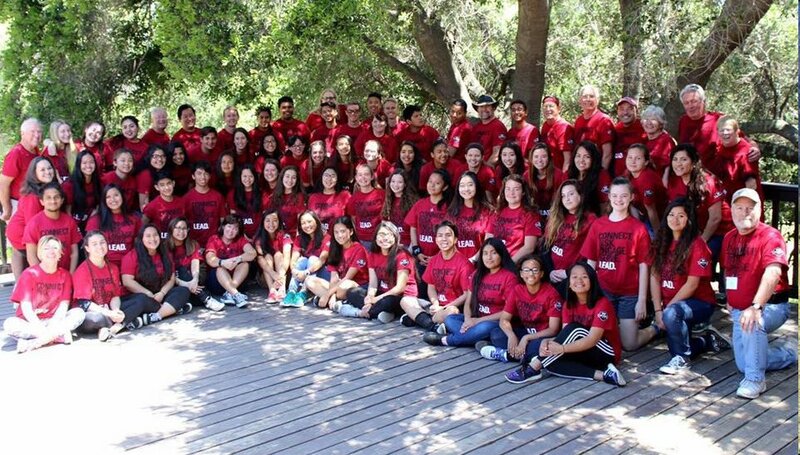 [photo from November 2017] Thank you Santa Clara, Palo Alto, San Jose, Mountain View, Connie Maurer from Woodside Terrace for your recent contributions for Key Leader Camp Jones Gulch. Use the registration link to make a contribution. Registration will soon be available. WHO? 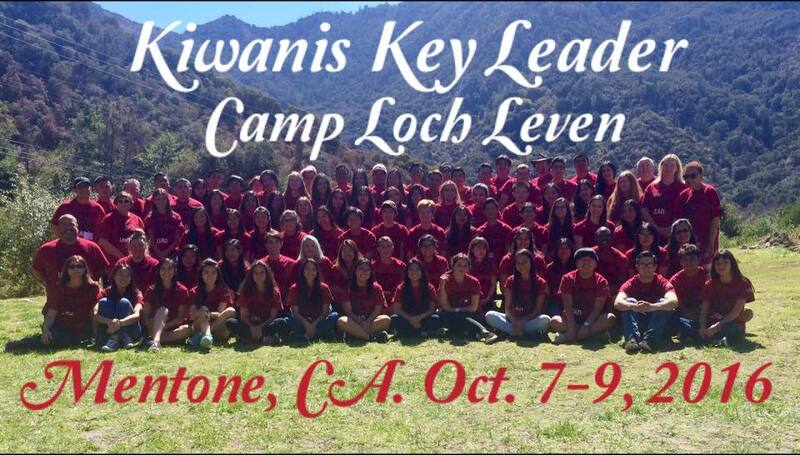 Key Leader is designed to open doors to all student leaders and those with leadership potential. The main focus is to serve students from 14 to 17 years of age. WHAT? The program focuses on Service Leadership. A Key Leader will learn the most important lesson of leadership: Leadership comes from helping others succeed. Key Leader is designed… … to teach what it means to be a youth leader in three different communities: the local community; the state / national community; and the global community. How Do I Register? Registration is not yet open. 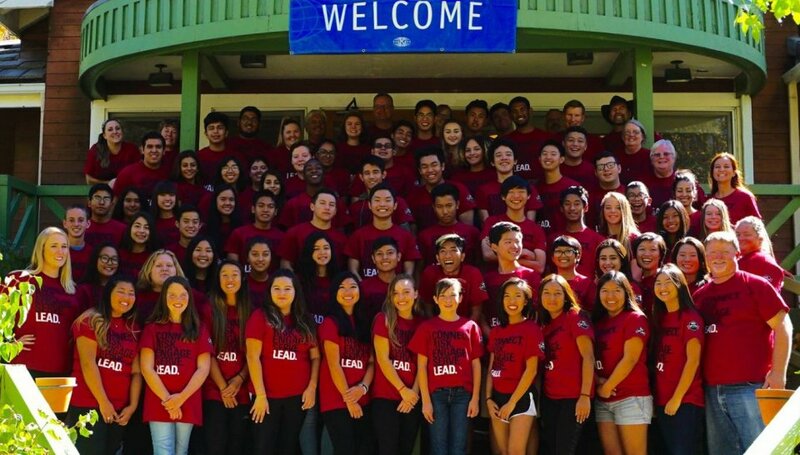 Students and adults attending a Key Leader weekend complete a form with basic information. Payment must be made prior to the event. Contact Site Coordinator for more information.